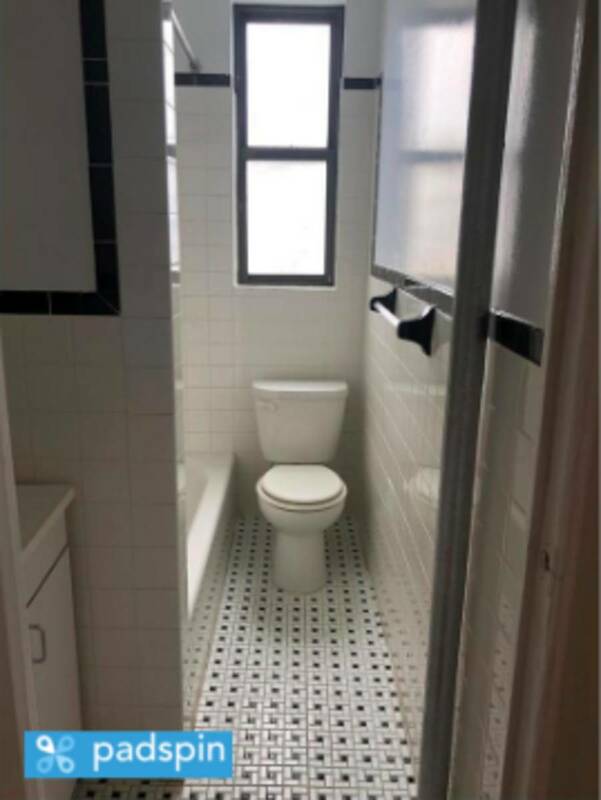 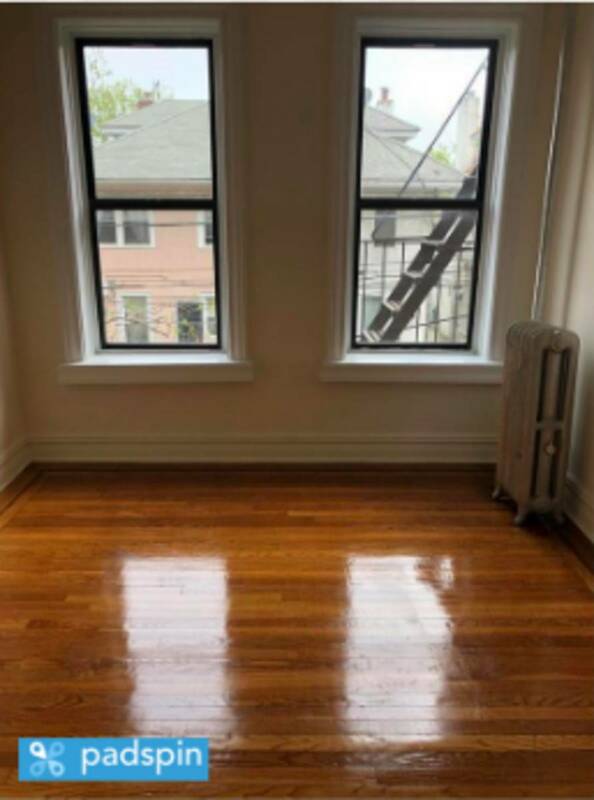 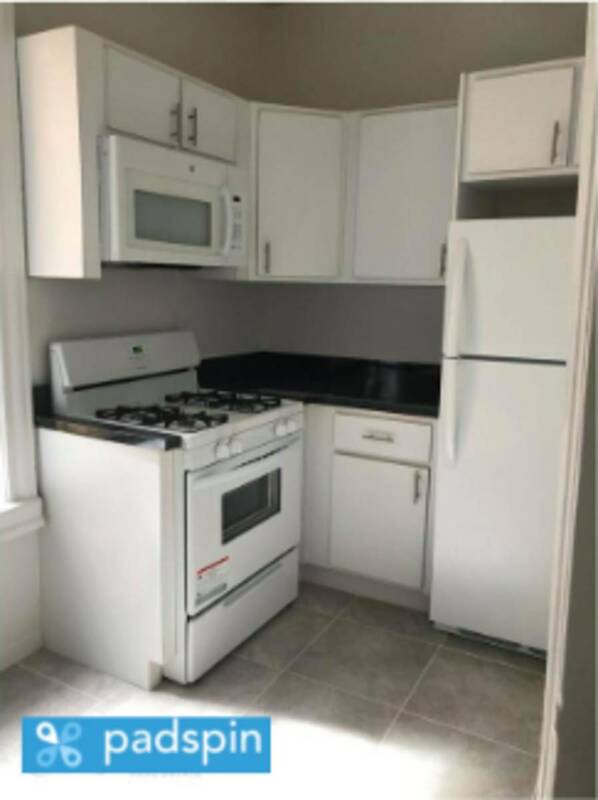 Large 1 bedroom apartment in prime area of Bay Ridge. 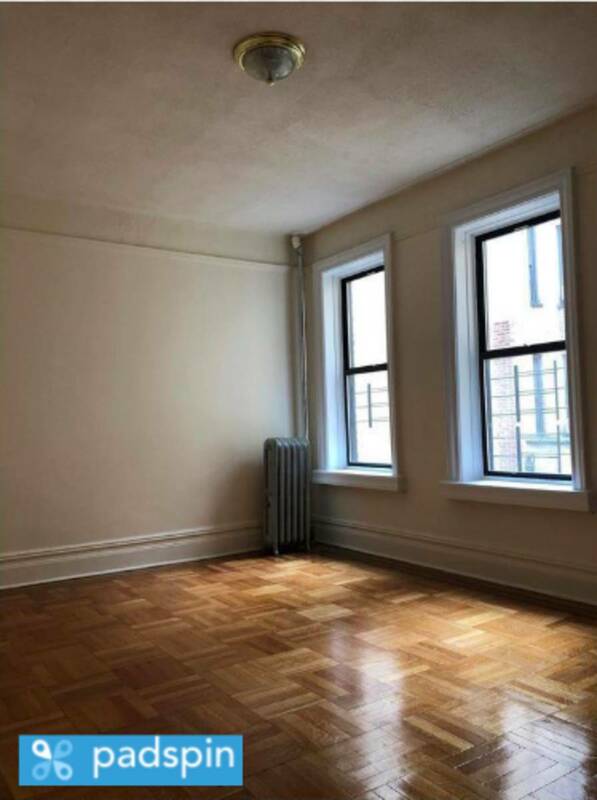 Newly renovated with huge windows, high ceilings and lots of natural light. 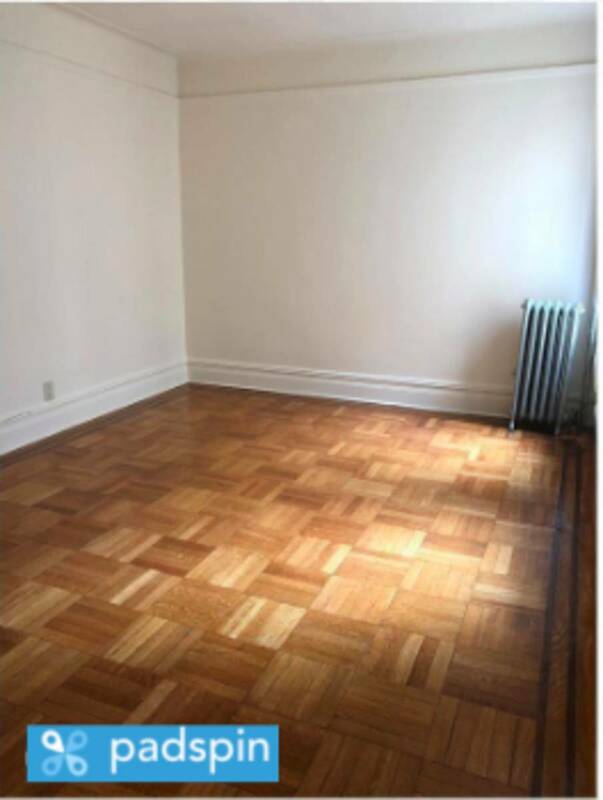 Ample closet space and hardwood floors throughout. 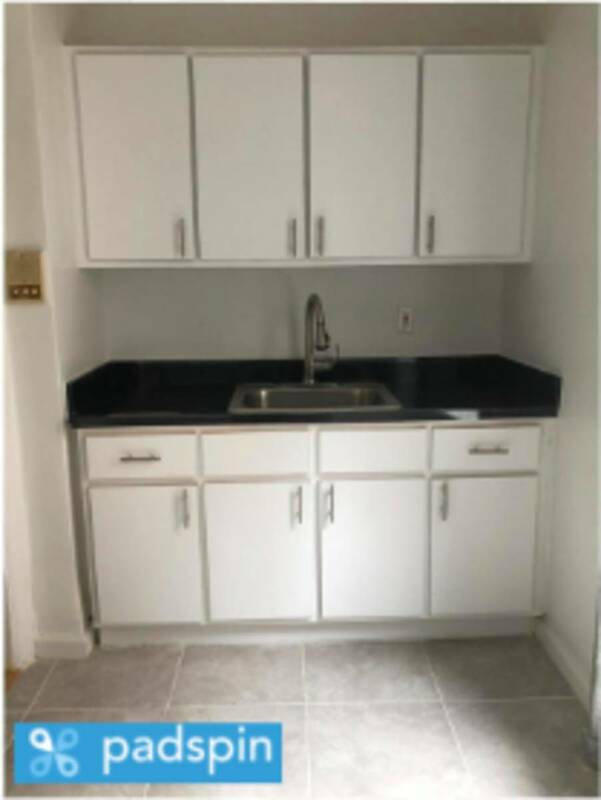 There is a live-in super and cats are allowed. 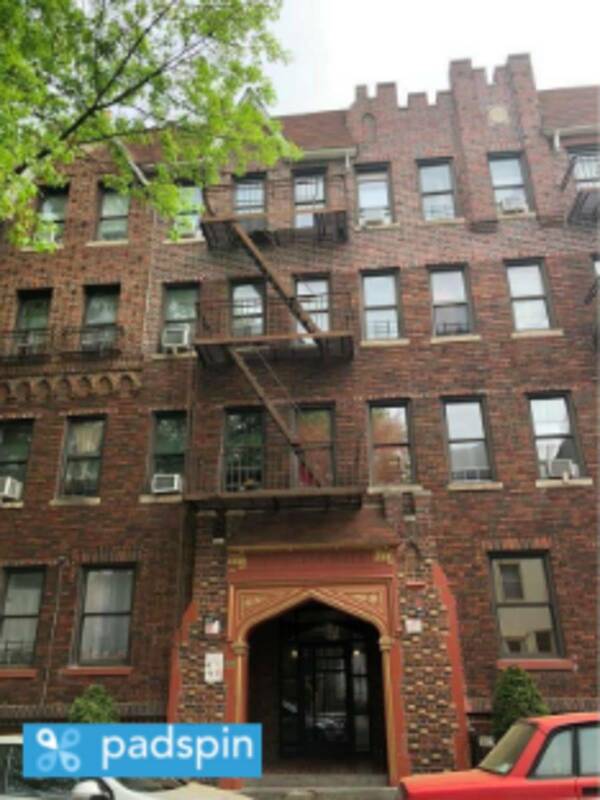 Near Bay Ridge's top shopping center and easily accessibility to the R train.